After cleansing the Test series, the Tigers have completed the ODI series win in Sylhet. They have won the 3rd ODI quite convincingly with eight wickets left in hand. 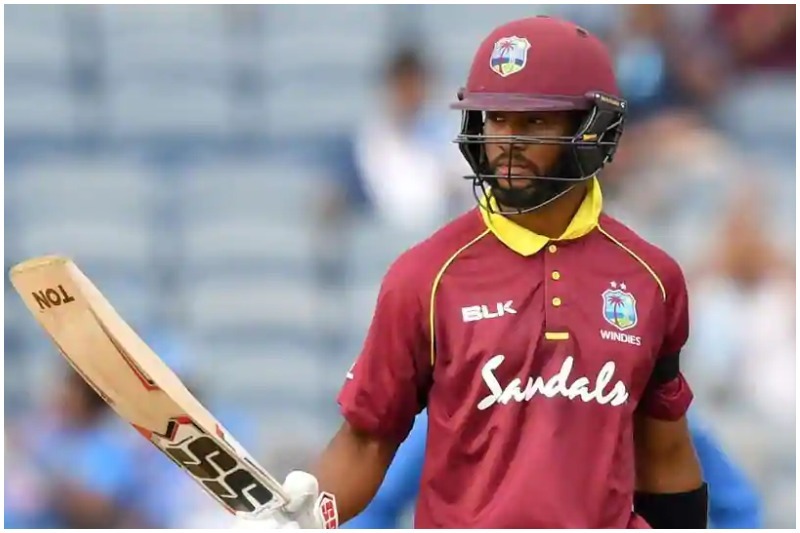 Although West Indies have indicated a tough fight after winning the second ODI, the tourists are outdone by the Tigers’ on-field performance in the last match. The recently concluded Bangladesh-West Indies ODI series is a milestone for Bangladesh’s success. This is Bangladesh’s fourth bilateral ODI series win over the Caribbeans. Besides the team’s success, this series will also be remembered for some personal achievements as well as. Before the start of this one-day series, Tiger captain Mashrafe was in the centre of all discussions. Although, this time it was something about his off the field topic. People were very much concerned about Captain Fantastic’s newest career in the political arena. But Captain Fantastic again brought the discussion back to the field with his performance throughout this series. Captain Mash become the highest wicket-taker jointly with Mehedy Miraz. Both of them took six wickets each at the end of the series. In addition to that, Mashrafe has taken over the record of leading most number of ODIs from Habibul Bashar with 70 ODIs. Mash has also become the first Bangladeshi to play 200 ODIs. If Mash walked away after the World Cup, then it must be his last series at home. Anyway, his performance and commitment throughout this series will be an explainer, why he is still an ‘Ultimate Choice’ for Bangladesh’s ODI side. Beside Captain Mash’s personal achievements, this series was not bad for the other members of ‘Pancha Pandob’. Tamim Iqbal made his return to the International Cricket in style after being ruled out of the team for two and a half months due to injury. He scored 143 runs at an average of 71.5 in three matches, including a perfect match-winning unbeaten knock of 80 runs in the last match. And ‘Mr Dependable’ Mushfiqur Rahim has scored 133 runs in this series. Meanwhile, the Windies opener Shai Hope was in formidable form throughout this series. He has scored 297 runs in all the three matches, including two back-to-back hundreds. After remaining unbeaten in two matches, his average has also stayed at 297 runs per innings. Where rest of his team’s full batting card was in ‘After meat comes mustard’ situation for all the three matches, the word ‘extraordinary’ will be way lesser to describe his achievement. That’s why this Trinidadian batsman has been chosen for the ‘Player of the series’ award. ★ Highest Individual Wickets – 6 wickets, Mehdy Miraz and Mashrafe Mortaza.